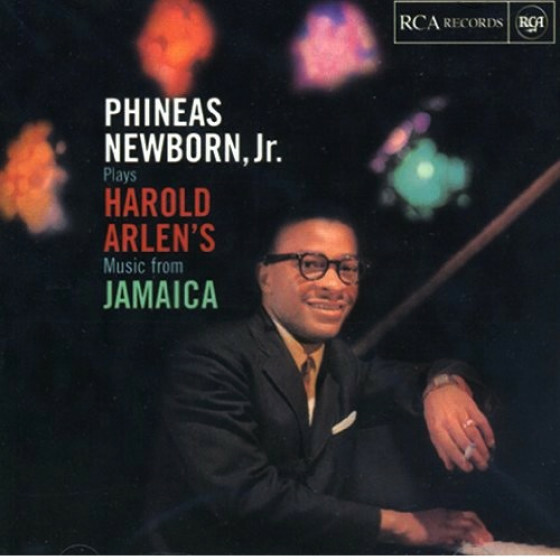 Multi-instrumentalist Jerome Richardson (1920-2000) was a musicians musician, with a career that embraced the big bands of Lionel Hampton, Count Basie, Quincy Jones and Thad Jones-Mel Lewis, as well as work as a free-lance studio musician. 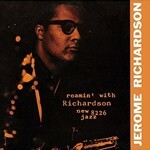 This 2-CD set presents Richardsons first three albums as a leader, recorded between 1958 and 1962. On his debut album Midnight Oil, he wrote all compositions except Caravan and Lyric. 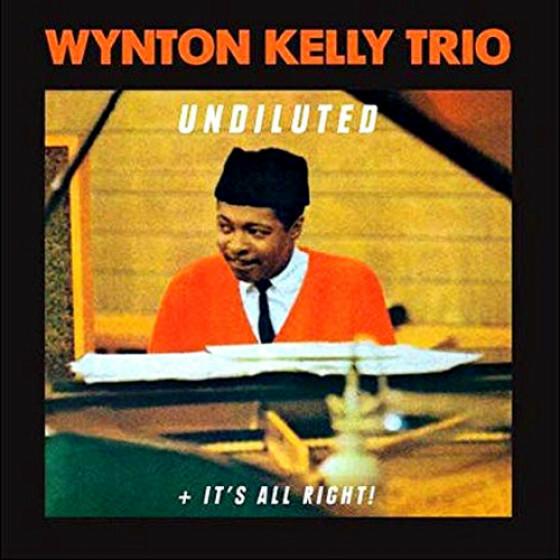 Backed by a solid rhythm section and surrounded by high-calibre soloists in trombonist Jimmy Cleveland, guitarist Kenny Burrell and the brilliant pianist Hank Jones, he showed his forte was flute, but proved to be also a strong soloist on tenor. 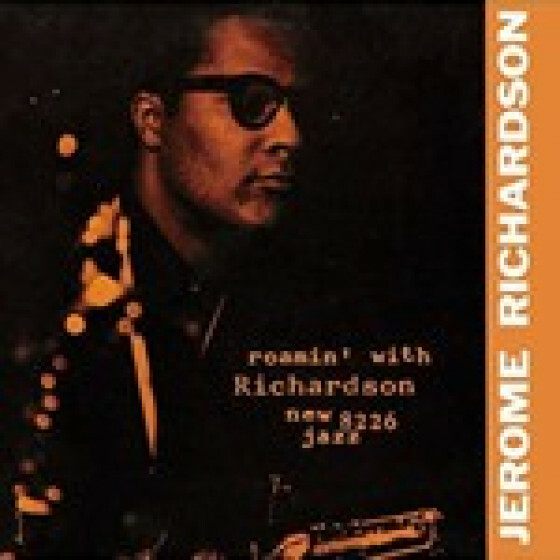 On Roamin with Richardson, with a hard-driving quartet, he adds baritone to the mix, with support from pianist Richard Wyands, bassist George Tucker and drummer Charlie Persip. 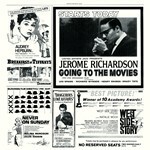 Going to the Movies is an excursion into soundtrack territory, again with Richardson on flute, tenor and baritone, along with Les Spann on flute, a typically deft Wyands, bassist Henry Grimes and drummer Grady Tate. 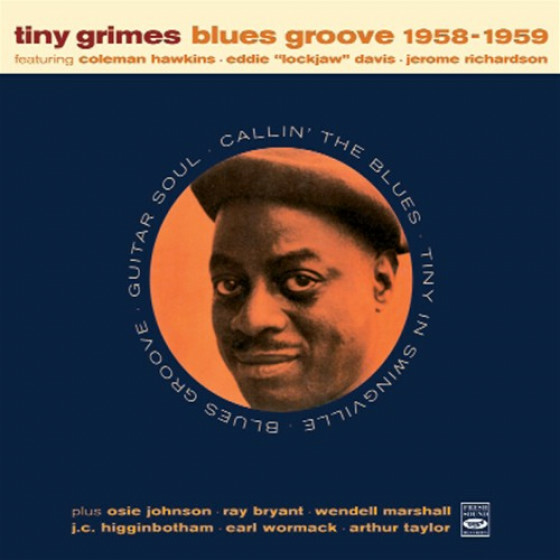 Also included in this set is an interesting and rare 10-inch album, Meeting in Studio, Jerome Richardson recorded in Belgrade during Quincy Jones European 1960 tour. Jerome is joined by co-leader French hornist Julius Watkins, and vibist Bosko Petrovic, along with pianist Davor Kajfes, bassist Buddy Catlett, and drummer Joe Harris. 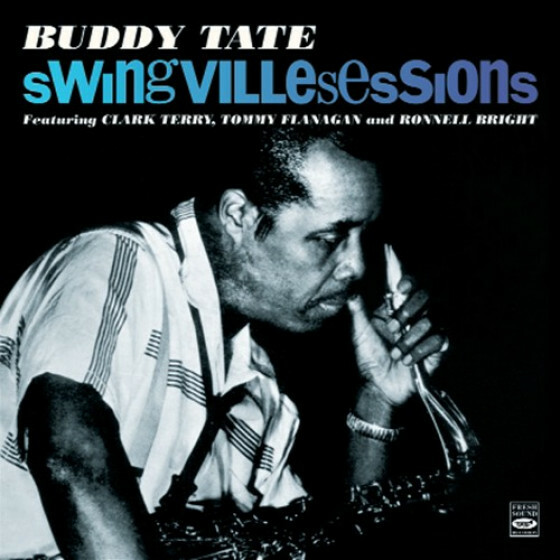 Jimmy Cleveland, trombone except on #5; Jerome Richardson, flute, tenor sax on #1; Hank Jones, piano; Kenny Burrell, guitar; Joe Benjamin, bass; Charlie Persip, drums. Jerome Richardson, flute, tenor and baritone saxes; Richard Wyands, piano; George Tucker, bass; Charlie Persip, drums. Julius Watkins, French horn; Jerome Richardson, flute, tenor sax; Bosko Petrovic, vibes; Davor Kajfes, piano; Buddy Catlett, bass; Joe Harris, drums. Jerome Richardson, flute, tenor and baritone saxes; Richard Wyands, piano; Les Spann, guitar, flute; Henry Grimes, bass; Grady Tate, drums. "Repesca afortunada. Poca cosa sabíamos del saxofonista y flautista Jerome Richardson (1920 – 2000). Y sin embargo –tal y como afirma Jordi Pujol, responsable de esta reedición–, nos hallamos ante un músico que en su tiempo fue muy solicitado incluso por figuras de primer orden como Lionel Hampton o Count Basie, que lo incorporarán a sus orquestas. Hay que añadir, ya en el apartado de las anécdotas, el hecho de que grabara junto a Tete Montoliu un disco todavía inédito hoy en la Barcelona de 1988. Por lo que respecta a este doble CD, en él encontramos cuatro álbumes (tres de ellos, los primeros que grabará como líder) que merecían la repesca: el primero, Midnight Oil (1958), cuenta con –ahí es nada– Hank Jones al piano y Kenny Burrell a la guitarra, e incluye varias composiciones del propio Richardson; en el segundo, Roamin’ with Richardson (1959), grabado, como el anterior, en los estudios de Rudy Van Gelder, demuestra sus dotes como instrumentista (su fuerte era la flauta) al frente de un cuarteto en el que también encontramos al baterista Charlie Persip. 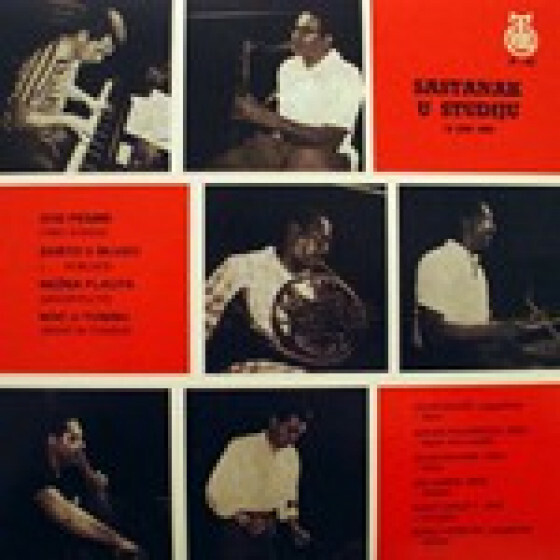 El tercero de ellos en orden cronológico, Meeting in the Studio (1960), apareció originalmente en formato de 10” y fue gestado en Belgrado con músicos como el vibrafonista Bosko Petrovic y el cornista Julius Watkins; una colaboración que dará de sí una destacada versión de Night in Tunisia. 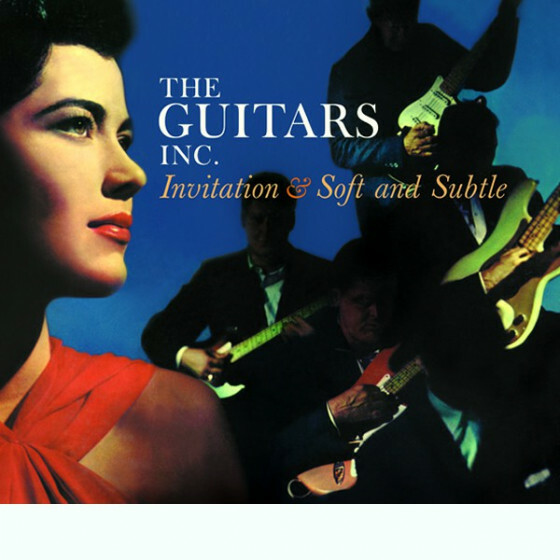 El último de los discos recuperados (el tercero de los que, decíamos, grabó como frontman) es un recorrido por el mundo de las bandas sonoras; en Going to the Movies (1962), Richardson se atreve con piezas como Moon River o Delilah. Una gratísima sorpresa." 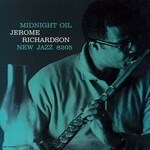 Jerome Richardson’s massive discography, including leaders ranging from Armstrong and Ellington to Mingus and Alice Coltrane, shows him as the quintessential versatile sideman, competent on at least half-a-dozen different instruments. Missing from the title here are the crucial words “as leader” (or co-leader in the case of the very rare Belgrade session). And because he’s the leader we have an extended opportunity to evaluate his talents as soloist. 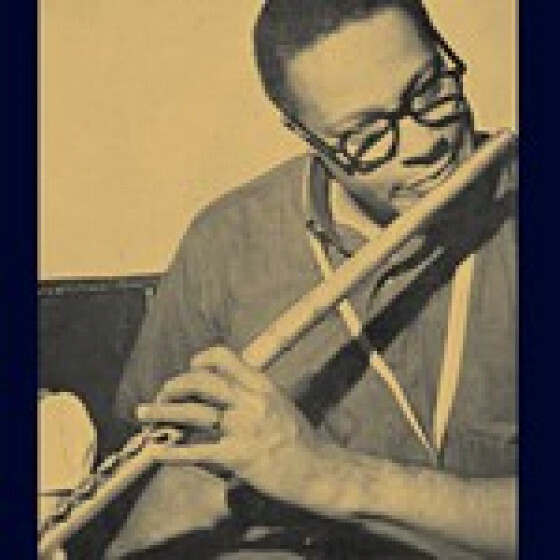 Minorally has tenor playing showing a strong Parker influence, but this is less evident when he switches to flute for the rest of the date, demonstrating a rhythmic acuity which puts him easily among the top few jazz flautists. Three witty titles and ingenious themes also demonstrate his composing ability. Returning to Van Gelder’s studio almost a year later, Richardson played baritone on three tracks (including a sumptuous Warm Valley), tenor on two and flute on Poinciana only. On baritone, as on tenor and flute, he always holds the attention but without achieving the marked individuality of tone and phrasing which could have made him famous. Good as the music from these two dates is the results of the next two were even better. The Belgrade meeting between two Yugoslavians and four members of the visiting Quincy Jones band radiates enjoyment. Here Richardson’s tenor shows less Parker influence and a simpler approach to rhythm (possibly due to many nights alongside Budd Johnson). The New York date from almost two years later has some extrovert playing from the leader using four of his instruments and imaginative arrangements in front of a “live” audience. This was a working group but apparently not successful enough for Richardson to leave behind the sideman role, to which he soon returned. There’s little room to note the sterling contributions made by Cleveland, Burrell, Watkins, Spann and the rhythm men but no one lets Richardson down. I’d give four stars to the first CD and five to the second but the overall five is because Fresh Sound have happily reminded us just how good a player Richardson was. 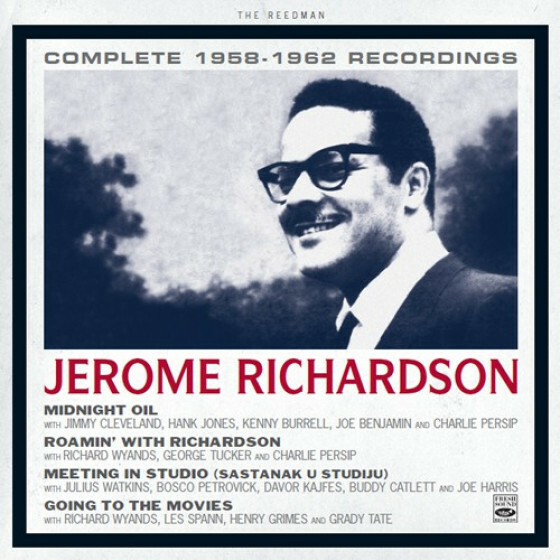 "Largely forgotten these days, but Jerome Richardson was one of the first-call artists for decades in the LA jazz scene. He is on the classic Mingus albums on Impulse! and is found on many sessions by Hampton, Basie and the Thad Jones-Mel Lewis Orchestra. 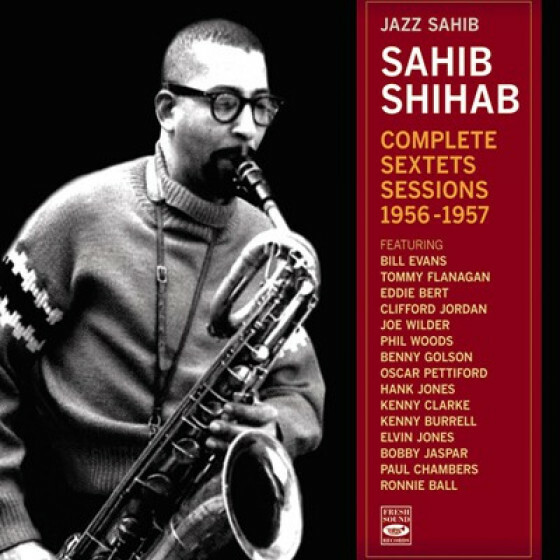 He was adept at flute, tenor and baritone, and uses them all here on four consistently swinging albums on this 2 disc set. A 1958 session with Jimmy Cleveland/tb, Hank Jones/p, Kenny Berrell/g, Joe Benjamin/b and Charlie Persip/dr has Richardson using his flute in exotic fashion on a richly textured Caravan while his tenor is warm and rich on the bopping Minorally. Richardsons 1959 quartet with Richard Wyands/p, George Tucker/b and Charlie Persip/dr delivers a delicious Poinciana with Persip delicately tapping support to Richardsons flute, while Warm Valley oozes with delight. 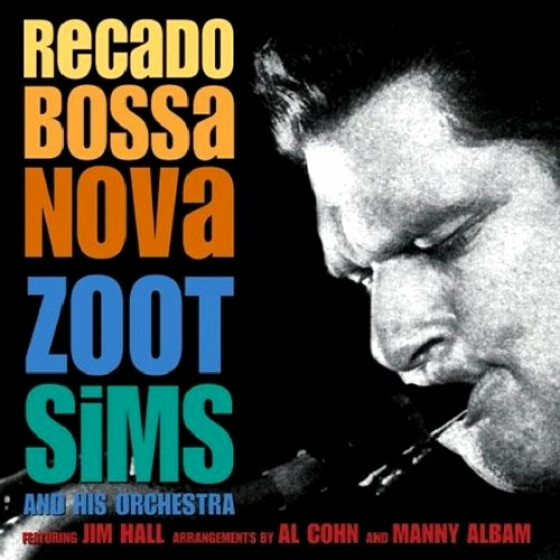 A septet date with Julius Watkins on the French Horn has Bosko Petrovics vibes chiming out Night In Tunisia while Minor Flute creates impressionistic atmospheres. 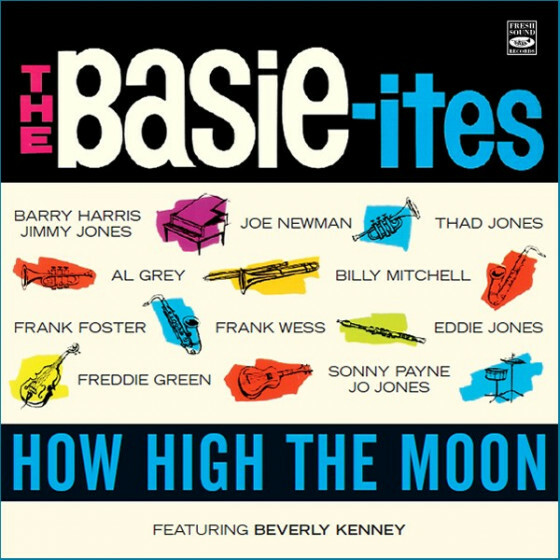 From 1962, Richardson records with Richard Wyands/p, Les Spann/g-fl, Henry Grimes/b and Grady Tate on a series of movie themes. The read on Delilah is mysterious while Moon River is palpable nostalgia. Richardsons tone on the baritone is a delight, warmer than Mulligan, gentler than Carneys and swinging with subtle delight. This guys going to win you over!" "Flutist Jerome Richardson (who switches to tenor on one of the five selections on this session) has long been underrated and has had relatively few opportunities to lead his own record dates -- only four up to the present time, of which Midnight Oil was the first. 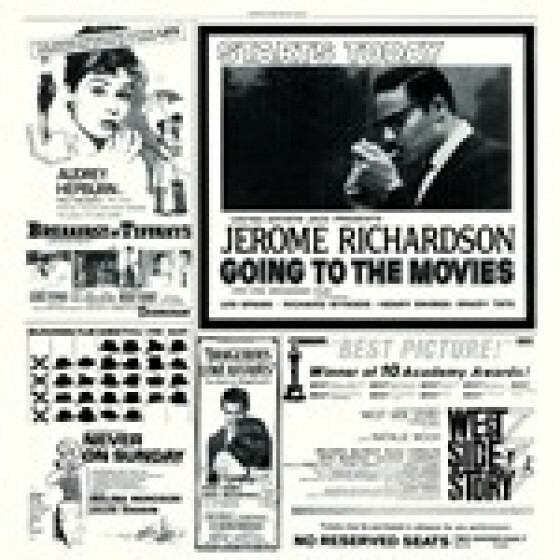 The music (three of Richardson's originals, Artie Shaw's "Lyric," and the standard "Caravan") is performed in swinging fashion by Richardson, trombonist Jimmy Cleveland (the unusual flute-trombone blend heard on three of the songs is quite pleasing), pianist Hank Jones, guitarist Kenny Burrell, bassist Joe Benjamin, and drummer Charlie Persip. 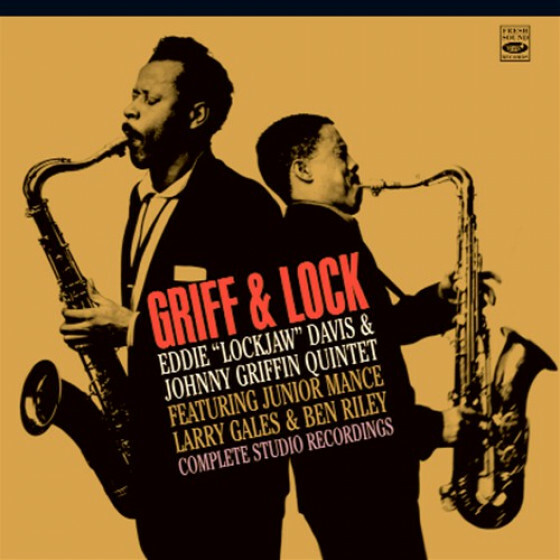 This set offers cool-toned bop that, although brief in playing time, is enjoyable." "Jerome Richardson has long been one of the most versatile of jazzmen, able to get a personal sound and to swing on flute, tenor, alto, soprano and baritone. 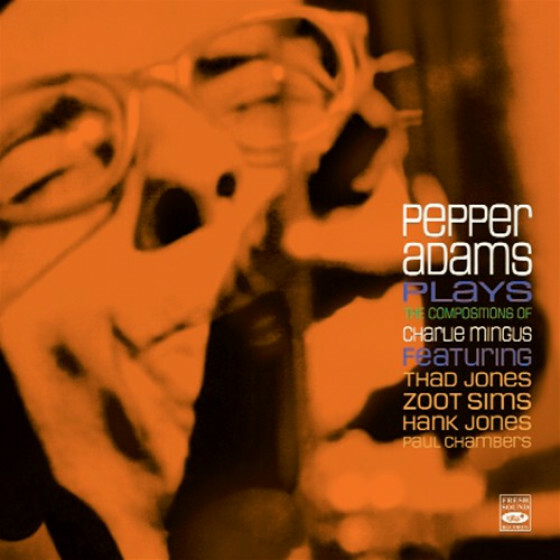 For his quartet date with pianist Richard Wyands (who at this point often sounded like Red Garland), bassist George Tucker and drummer Charlie Persip, Richardson plays baritone on three songs (in a deep tone a little reminiscent of Pepper Adams and Leo Parker), two on tenor and one on flute. This reissue (the second of only four sessions that the reedman has had as a leader) finds Richardson in excellent form, swinging through three group originals, "I Never Knew," "Poinciana" and a strong version (on baritone) of Duke Ellington's "Warm Valley."